A few weeks ago I was approached by a friend about doing a spot gallery thing that would feature my jewelry as well as the work of several other artists. For this spot gallery, there's a theme. I was told that I needed only a few pieces and to "think nightclubs, Harlem, Billie Holiday, blues, jazz, 30's, 40's, instruments, and Art Deco. With these themes in mind; I dug though my stash of finished jewelry, finished a few works in progress, and made some new pieces. I'd love to know if you think I'm on the right track. . .Here's what I've got. Made with a brass picture frame that was colored with Vintaj patinas. 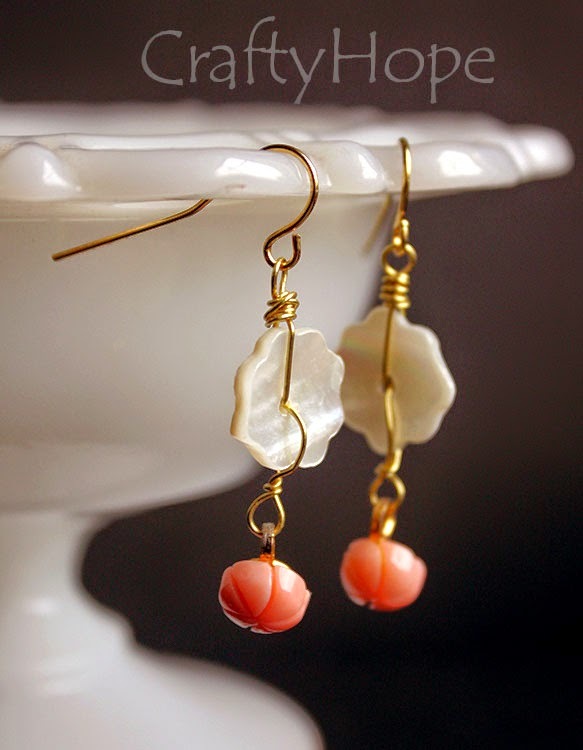 From it hangs a singe freshwater pearl. 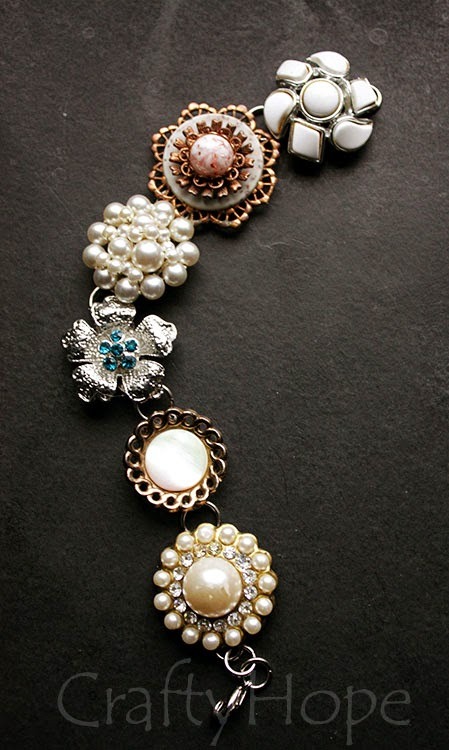 Made with a blank gluable bracelet to which I added old brooches and earrings. Made with a pendant I picked up at a bead store while on vacation. 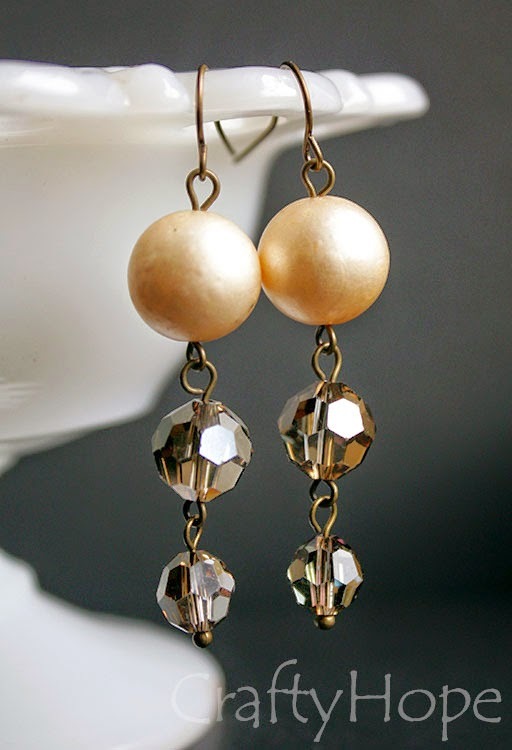 Just a few wire wrapped glass pearls and brass chain finish it off. 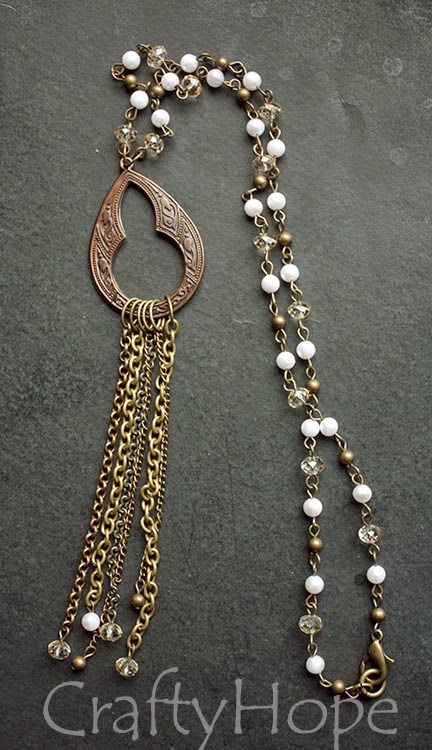 Made with a Vintaj pendant to which I added brass chain fringe with metal, crystal, and glass pearl beads. 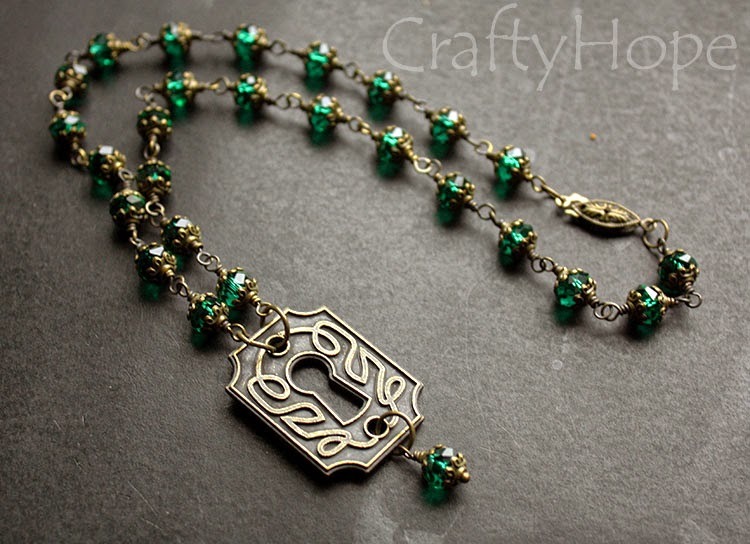 The chain is made up of the same beads. 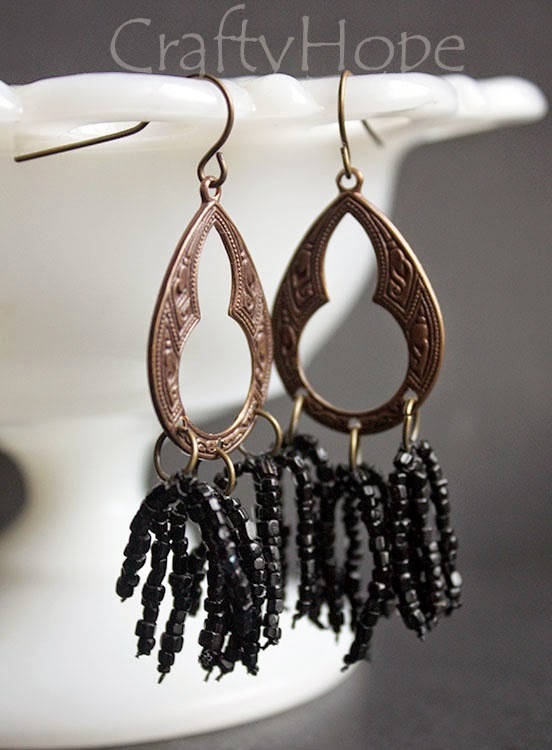 Made with smaller Vintaj pieces (perfect for earrings.) 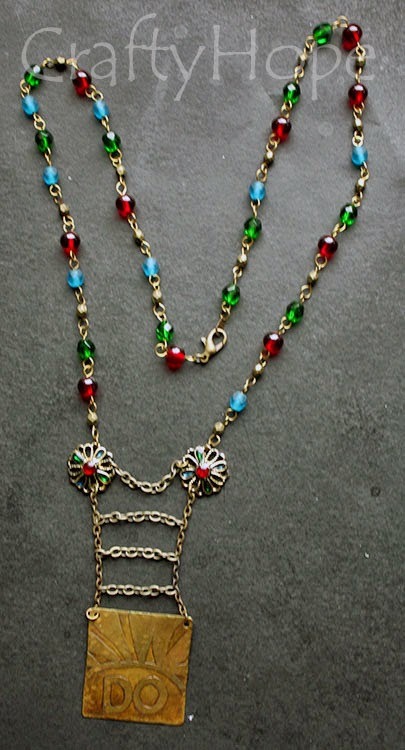 I used some old glass beads (from a friend's grandmother's stash - who knows how old they are) to make tassels. So, that's what I've got. Do you think these fit in with those themes or am I completely off my rocker? The date for the spot gallery is still a bit up in the air, but I'll let y'all know when I know more for sure too. 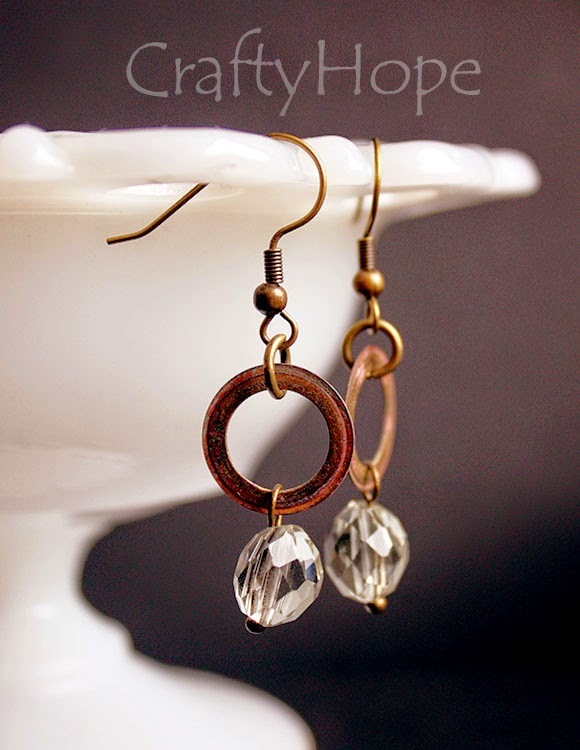 This is such a strong and beautiful showing of your work, Hope! I think you nailed the theme. The picture frame pieces are gorgeous and creative! And the folder reinforcers ~ what a fun way to use those! 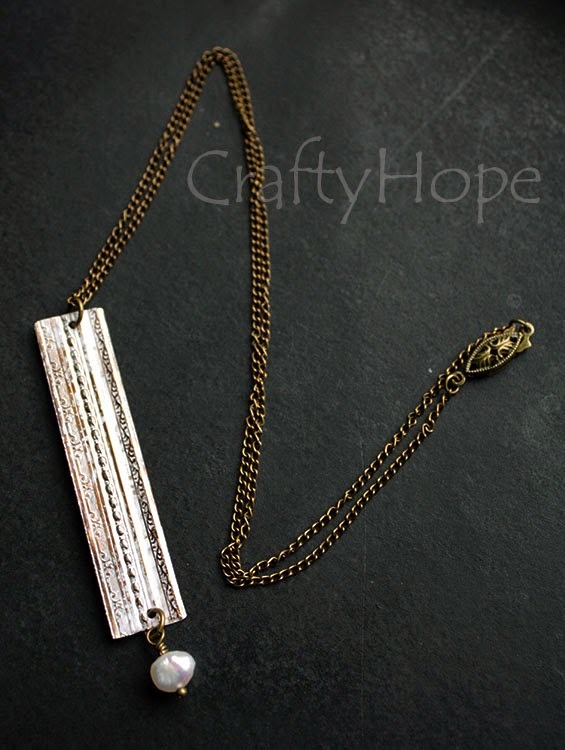 The Lovely Lady necklace is a stunning piece ~ I love her style and the clasp is perfect with her. 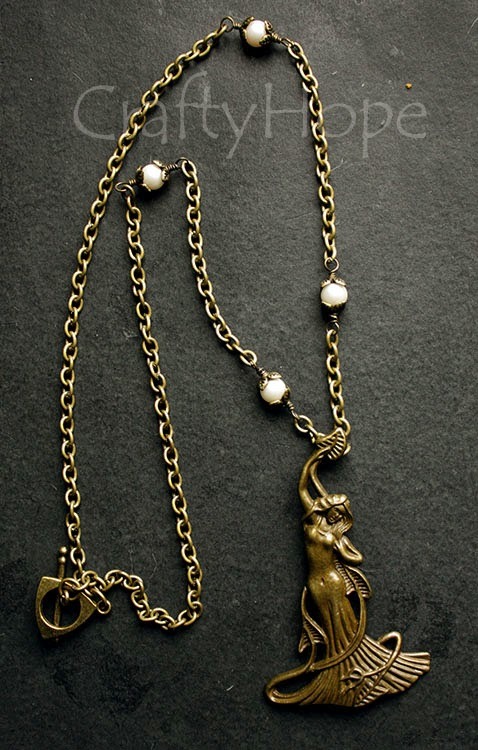 The button necklace and the keyhole necklaces are gorgeous too! You will do very well in this show, no doubt about that. Very cool pieces! I am captivated by what you did with brass picture frames and patina. Well done! Kathy, Thank you! 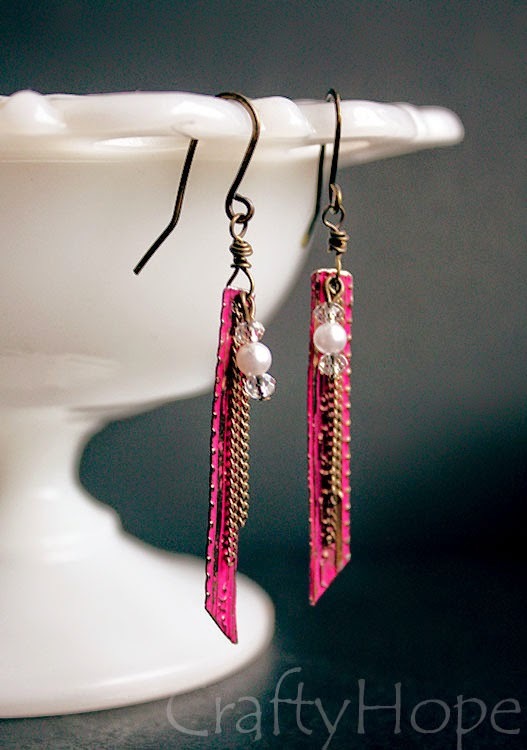 I have to admit that I did see someone else use picture frames in either Belle Armoire or Jewelry Affaire. I liked the idea so I put my own spin on it. You know how I like to upcycle! Absolutely, definitely on the right track! Your items should go off great! I especially like the bracelet you made, that one is just perfect. They have the 30s and 40s theme with just a little modern flare. Good luck I hope it goes great for you! I think you are right on the mark! Great stuff!!! Thanks Liz!I have the hardest time being subjective about the stuff I make. I always need a few other opinions. Thanks for taking the time to lend yours! Your designs are amazing. I think they def fit the theme. I think you will fit in great with the theme!! Bravo on all the pieces!! !